Bleach is probably the most well known mold killer. In fact many commercial mold killing products contain bleach. Even if the area of mold growth is smaller it's still best to hire a professional. This way you can be certain that the mold will be completely removed without contaminating the rest of your home. Hiring a professional will also ensure that the mold will not come back and that your symptoms will disappear. A mold professional can also inspect and test for mold in your entire home. This way you can be sure that all mold growth will be found and removed, even if it is hidden. 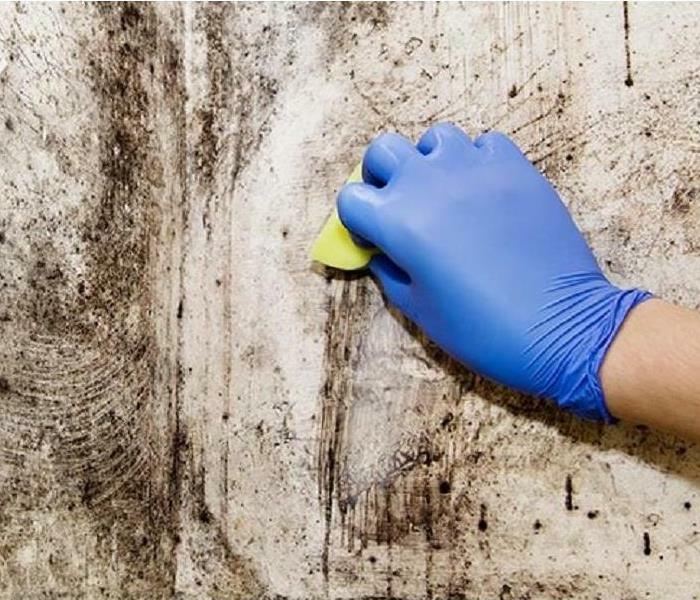 If you have toxic mold in your home then it's important to hire a professional, even if the mold growth is small. If toxic mold is not removed in the right way it can spread dangerous mycotoxins throughout your home. The key to mold growth is moisture. Mold can grow on a food source in 24 to 48 hours if the material remains wet. So the best way to prevent mold is by keeping your home dry. 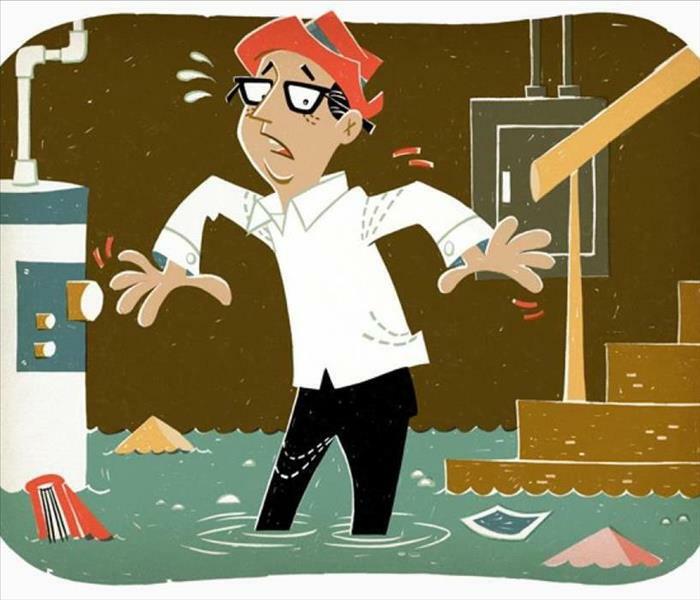 Check your home for any water leaks. Especially look for leaks in water pipes in hidden areas such as in the basement or below the sink. If you find a water leak, you should fix it as soon as possible. Exhaust fans help to reduce moisture in areas where water is often used such as the bathroom and kitchen. You can also open the windows for a while when the weather is dry. Outdoor air might bring in moisture when it is raining or during the night, however, so it's a good idea to shut your windows during these times. It also helps to check the moisture level of your home. The ideal humidity level is between 30% and 50%. A humidity level of 60% or higher can put your home at risk of mold growth. Decrease the number of things stored in places like the basement. These materials can grow mold, especially if they are made of paper or fabric. Consider throwing away furniture, papers, clothes, and other items if they haven't been used in the last two years. A lot of the time these stored materials are in a bad condition anyway because of their age, so there is often no point in keeping them inside and risking mold. Indoor plants in pots of soil can also lead to mold. The soil can provide mold with the moisture and nutrients it needs to grow. Properly maintaining air conditioners helps reduce the moisture in a home. Air conditioner drip pans should be cleaned regularly. The drain lines should flow unobstructed. Avoid cluttering the basement and other storage areas. Less clutter can increase the air circulation in these areas. If possible, throw out old or damaged materials to create more space. It's also best to keep mainly washable items in the basement, since these can easily be kept clean. During warm months, install a dehumidifier to make sure the humidity stays relatively low. Replace furnace filters regularly. The basement floor drain should also be regularly cleaned using bleach and water. Turn on the exhaust fan when you take a bath or shower. Let it continue to run for a few minutes afterwards as well. You should also check the exhaust fan regularly to make sure it is exhausting the air out of the bathroom properly. If you don't have an exhaust fan then open the windows instead while you bath or shower. Inspect the bathroom for any water leaks too. And wipe dry any surfaces that often get wet. Make sure the stove exhaust fan works properly and removes steam from the kitchen. Keep the lid on pots that are boiling, if possible, to prevent the kitchen becoming steamy. You should also clean and dry the drip pan of the refrigerator regularly. Make sure to empty the garbage every day and look out for any leaks around the sink. You spend much of your life in your bedroom so it's important that you keep it mold free. Make sure to keep your bedroom clean and tidy. If possible, discard any clothes, papers and other things that you no longer use. You can also install a dehumidifier in bedrooms to help prevent mold growing from humidity. First things first: call your insurance agent. If your insurance covers the damage, your agent will tell you when an adjuster will contact you. List damage and take photos. 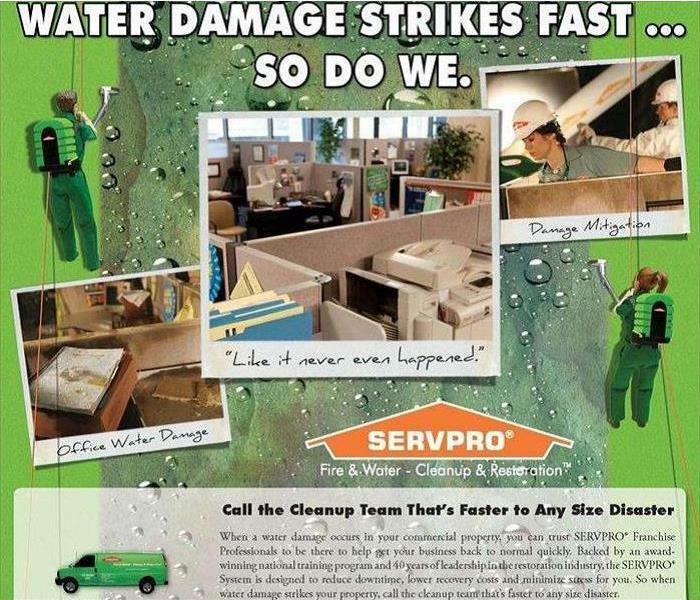 CALL SERVPRO OF EAST HONOLULU 808-395-9545. Our staff is highly trained in property damage restoration. 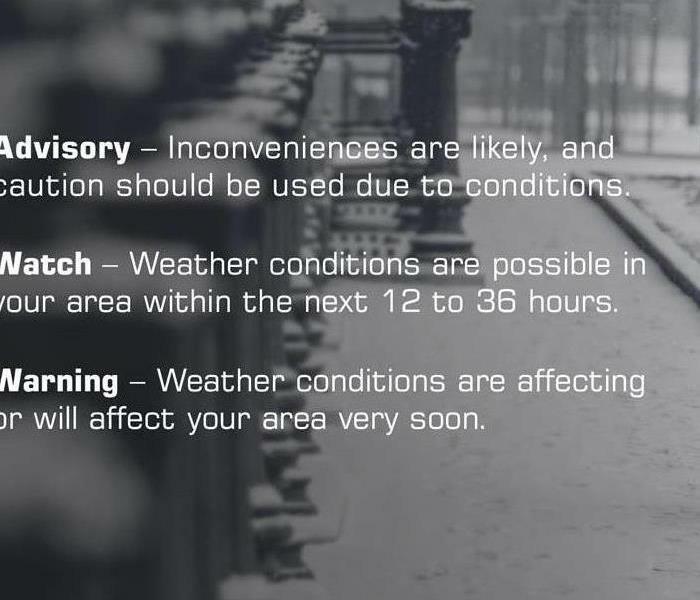 Take furniture, rugs, bedding and clothing outside to dry as soon as possible. Use an air conditioner or dehumidifier to remove moisture or open at least two windows to ventilate with outdoor air. Use fans to circulate air in the house. If mold and mildew have already developed, brush off items outdoors to prevent scattering spores in the house. Vacuum floors, ceilings and walls to remove mildew, then wash with disinfectant. Wear a two-strap protective mask to prevent breathing mold spores. Mattresses should be thrown away. Upholstered furniture soaks up contaminants from floodwaters and should be cleaned only by a professional. Wood veneered furniture is usually not worth the cost and effort of repair. Solid wood furniture can usually be restored, unless damage is severe. Toys and stuffed animals may have to be thrown away if they've been contaminated by floodwaters. Photographs, books and important papers can be frozen and cleaned later. They should be dried carefully and slowly. Wash the mud off and store the articles in plastic bags and put them in a frost-free freezer to protect from mildew and further damage until you have time to thaw and clean them or take them to a professional. 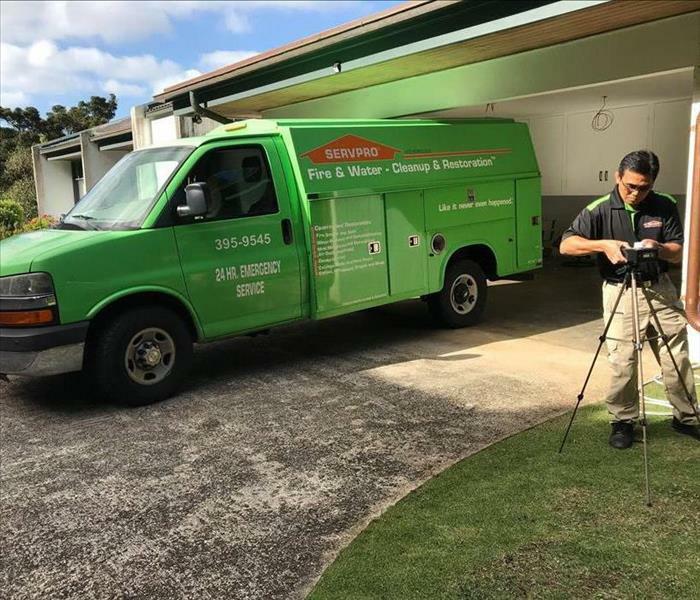 You can avoid the hassle of the clean up by calling SERVPRO OF EAST HONOLULU. We will get the job done like it never even happened. You should check your air conditioning ducts for mold if you have mold growing in other areas of your home or if you smell a musty odor in a room but don’t see mold anywhere. If you’re not sure if there is mold in your air conditioning ducts or not, you can have a certified mold tester come in and test for mold. He or she can check for mold in other areas of the home, too, since mold in your air conditioning system is easily spread to other areas of the home when you turn on your air conditioner. If you will be away from home for an extended period, shut off the water supply and drain the pipes. If your home is protected by a fire sprinkler system, do not turn off the water to this system. Check the drain lines annually and clean them if they are clogged. 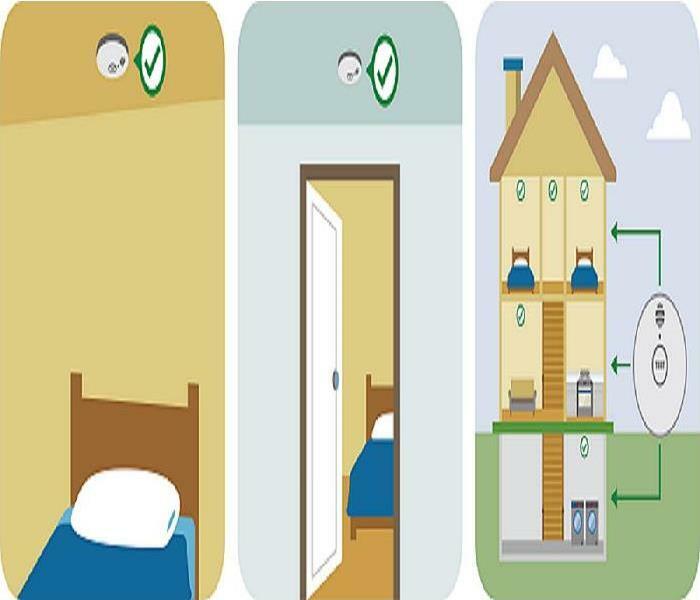 According to National Fire Protection Association (NFPA), 96% of American homes have at least one smoke alarm, no smoke alarms were present or none operated in two out of five (41%) of the reported home fires between 2003-2006. Almost two-thirds of home fire deaths resulted from fires in homes with no smoke alarms or no working smoke alarms. 4/5/2019 - Does Bleach Kill Mold?